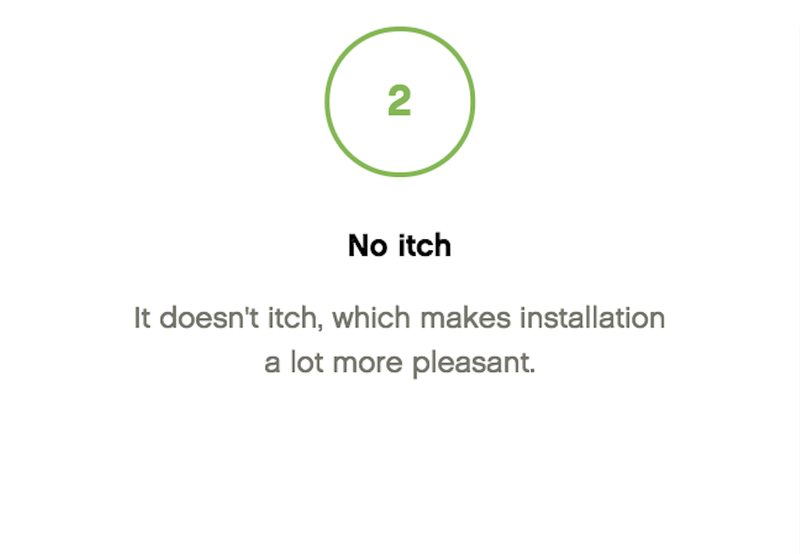 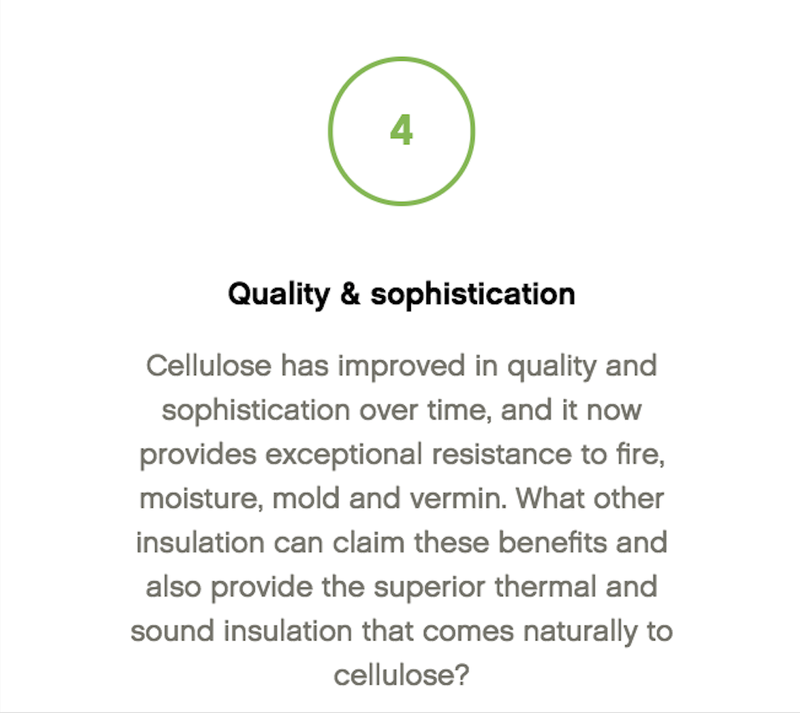 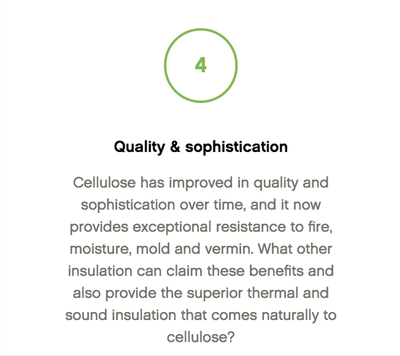 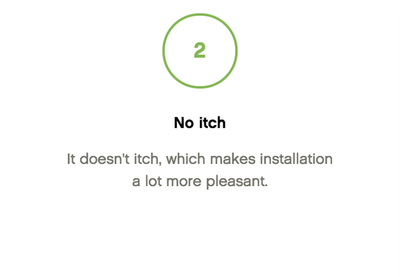 Cellulose Insulation - WEATHERIZATION EXPERTS INC.
Cellulose is made of paper and cardboard, and once that has been used, it can be recycled to make the best insulation. 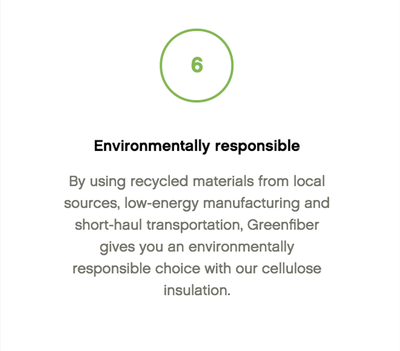 If you’ve ever wondered what becomes of recycled newspapers, think of Cellulose Insulation. 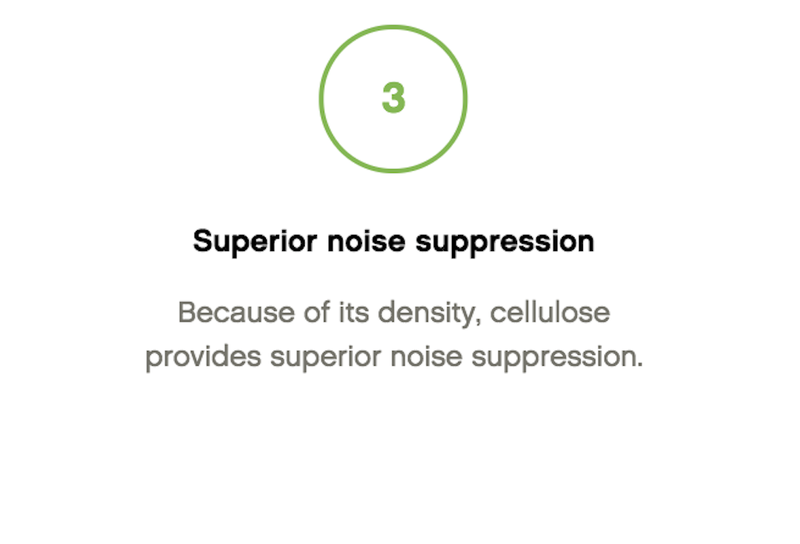 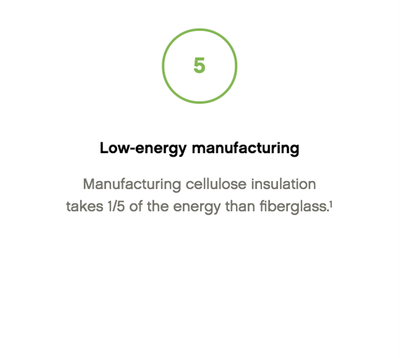 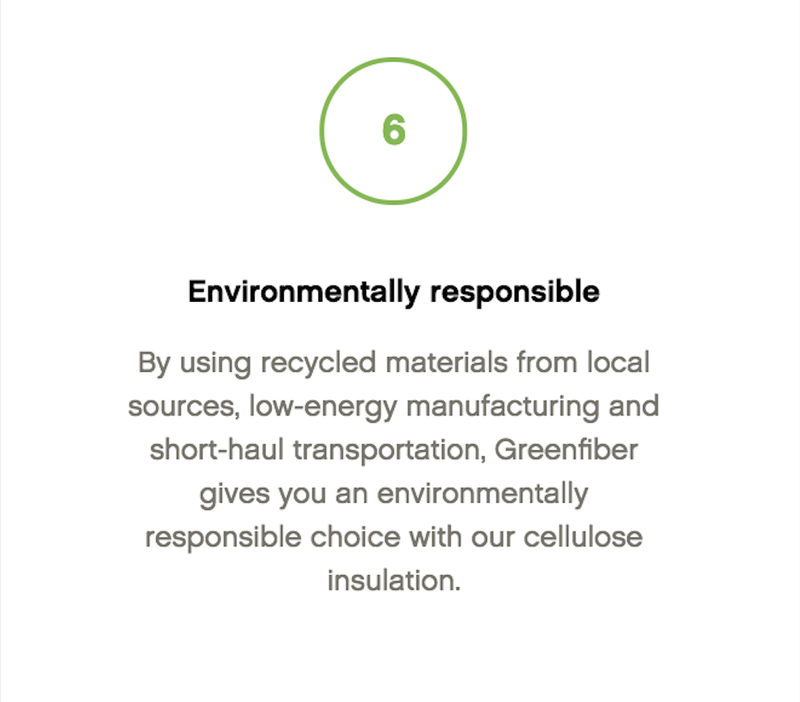 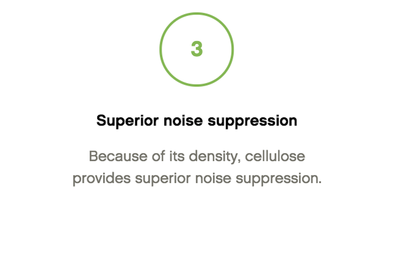 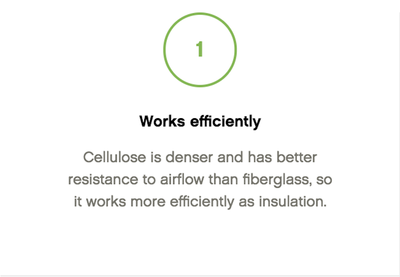 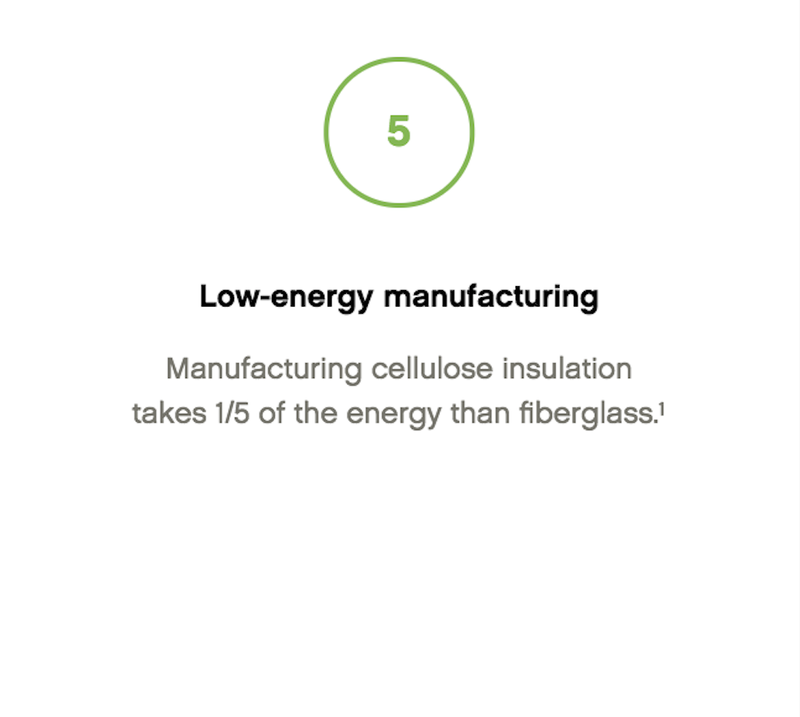 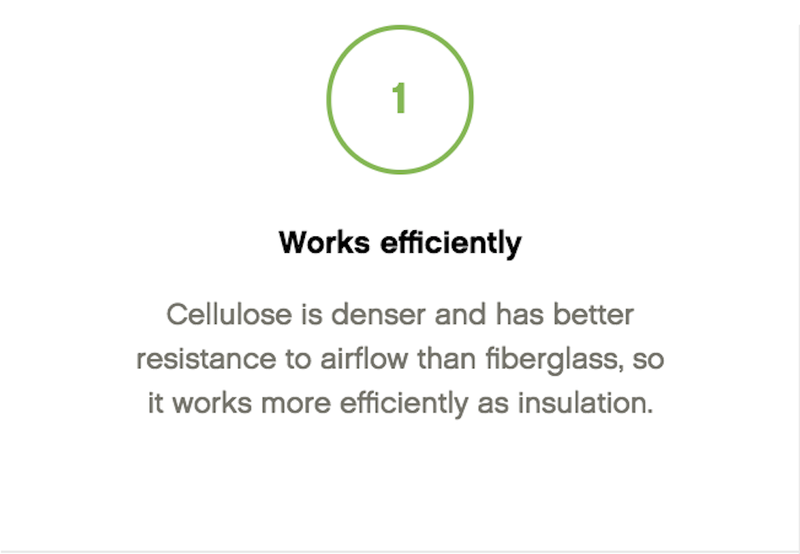 ​Cellulose insulation consists of up to 85% recycled paper fiber and has some very awesome advantages.